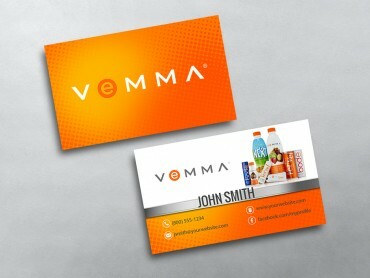 Choose a Network Marketing Business Card template design that best fits your personal style to showcase yourself in the finest light. 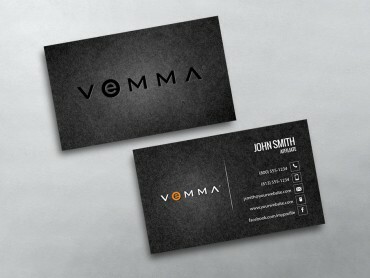 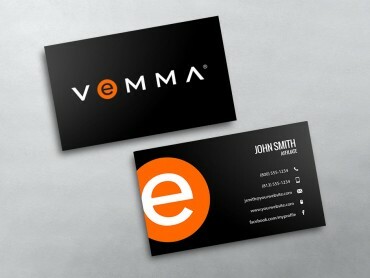 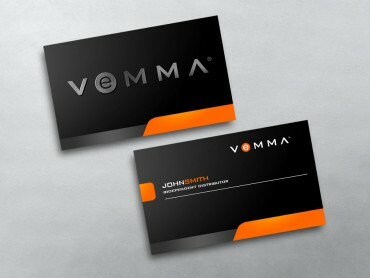 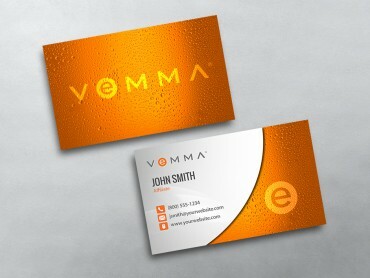 Marketing yourself with a Vemma Business Card from MLM-Cards.com is important for making a lasting impression. 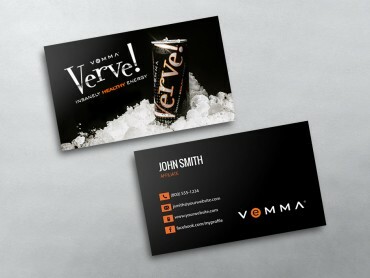 Some may select a card design with colorful highlights and bold fonts to demonstrate their unique personality, while others may focus on clean lines and neutral tones to establish authority and business expertise. 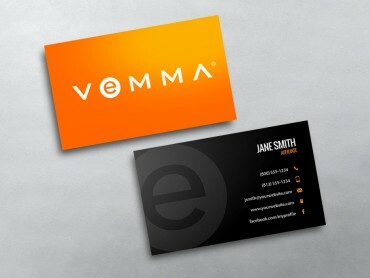 Identify design qualities you gravitate towards in addition to your business, and communicate your personal style. 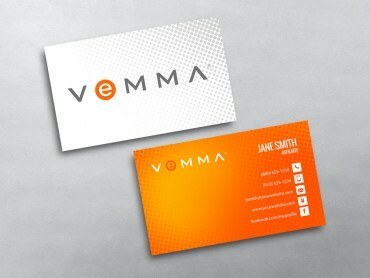 MLM’s original design templates will ensure your new Vemma business card templates are unforgettable.